From museum conservators to custom officers, various professional sectors are concerned by illicit traffic in cultural property. Training and capacity-building are therefore fundamental requirements for effectively fighting the problem. Activity for awareness-raising and education on illicit traffic in cultural property is currently weak worldwide, making it extremely important that those working to counter illicit traffic be aware of the trend and the existing tools to fight it. Moreover, this is a field in which there are only few experts, as compared to the fight against other crimes, such as drugs or money laundering, for example. Thus, there is a pressing need for these few experts to share their skills and experience with other professionals in order to expand knowledge and expertise. Lastly, the fight against illicit traffic does not sufficiently benefit from a broad range of perspectives in multiple fields, including law, security, art history, archaeology, criminology, etc. Criminology: Traffic and looting, Fakes and forgeries, Illicit market, Actors involved, Networks and routes. Law: National legislation, International law, Regional agreements, Bilateral agreements, Law enforcement. Risk management: Risk assessment, Risk analysis, Risk mitigation, Museum security, Site security. Cultural heritage: Inventories, Acquisition and due diligence, Export regulations, Professional ethics, Return and restitution. Fighting traffic: International organisations, Law enforcement agencies, National administrations, NGOs, Civil society. Tools and practices: Interpol Database of stolen objects, ICOM Red Lists, Object ID, UNESCO-WCO Model Export Certificate, Archeo, etc. Law enforcement officers are clearly on the front line in the fight against illicit traffic in cultural goods. Unfortunately, there are only few specialised agents in this highly specific sector. Moreover, police and customs academies do not tend to raise students’ awareness regarding the criminal aspect of illicit traffic in cultural property. Such training programmes can be delivered to confirmed professionals or during the initial training of future police and customs officers. Although their profession is different from that of people working in museums or archaeological sites, art market professionals should be trained on the same level as museum professionals. Priority should be given to training on professional ethics, acquisition procedures and due diligence. 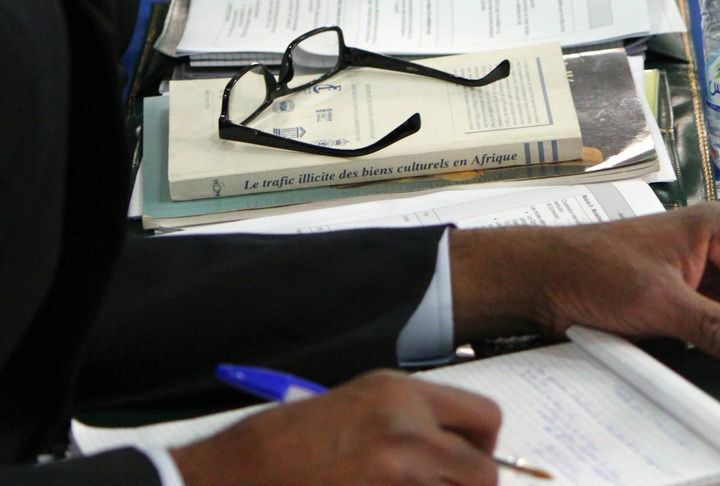 In accordance with its mandate, the International Criminal Police Organization (INTERPOL) also regularly participates in and organises training workshops for law enforcement and public officers. As a close partner of UNESCO in the fight against illicit traffic in cultural goods, INTERPOL regularly takes part in its informational and promotional seminars. Only a small number of national or international non-governmental organisations organise specific training programmes aimed to strengthen the capacities of the actors involved in fighting illegal trade of cultural property. 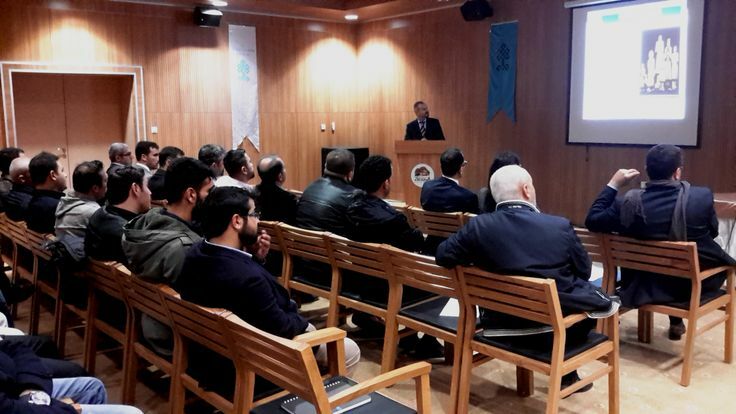 Strongly involved in the field, ICOM regularly offers training workshops for museum professionals and scholars on matters pertaining to their activity: inventory, documentation, acquisition procedure, national and international legislation, ethics and more. 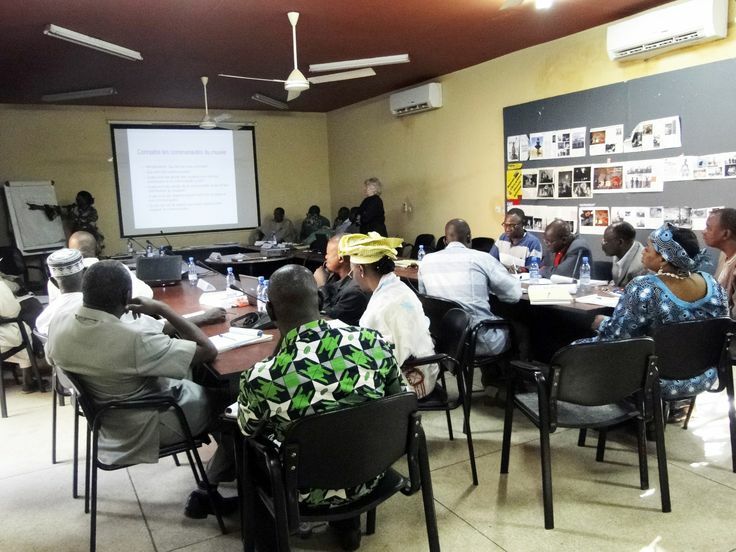 ICOM also participates in training programmes designed for public and law enforcement officers, often in partnership with other international organisations or governmental agencies. Few countries have developed either occasional or systematic training modules for public officers working in conservation institutions, custom and police services. Even fewer countries have incorporated modules on illicit traffic in cultural goods into training curriculum of future public officers. 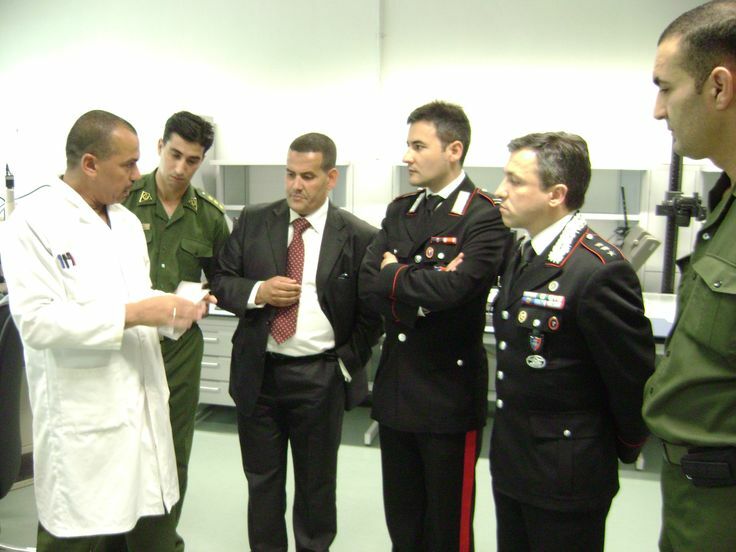 Considered as one of the most efficient law enforcement agencies in this field, the Carabinieri for the Protection of Cultural Heritage provide specialised training programmes for foreign police and custom agencies. Such training activities help to reinforce transnational police cooperation. All actors involved in the field highly recommend the inclusion of mandatory modules on illicit traffic for students in police and custom academies, as well as in art and heritage courses. Countries where such modules exist have clearly improved their ability to counter the illegal trade of cultural goods. Paradoxically, conservation centres and research institutions rarely tackle the issue of illicit traffic in cultural goods. Conferences and training sessions on the subject are not frequently held in museums or other conservation institutions. Similarly, only a few research centres and universities specialised in archaeology, art history or museum studies address the problem with their students or their academic colleagues. In situ training requires an investment on two levels: economic, and in terms of time. The economic reasons are obvious: the cost of organising the event itself, the cost of travel and accommodation for those running the training session, etc. Time-wise, it requires the time involved in preparing the event as well as that of the sessions and the training session itself. Such investment must be spurred on by guarantees regarding the necessity of the training, the trainees’ involvement, the appropriate alignment of needs and content provided, and the possibility to benefit from an in-depth follow-up with participants. In a time of massive and globalised budget cuts, traditional models of professional training are hardly sustainable for national and international actors dedicated to the fight against illicit traffic in cultural goods. They should therefore be revised in a more cost-effective and innovative way. The rapid development of information and communication technologies provides a remarkable variety of tailor-made tools for the design of online and self-training programmes.